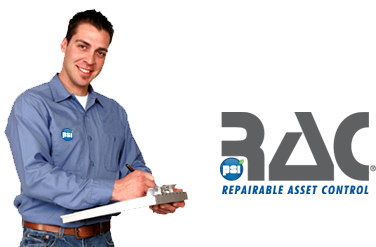 PSI is Your One-Stop Resource for Industrial Equipment Repairs, Upgrades, Surplus Parts and Remanufacturing Services. How Can We Help? See you at Windpower 2019! Learn more about our wide range of Industrial Equipment Repair Services and the industries we serve. Find out how PSI’s Engineering Services pros can identify the source of nagging performance problems, as well as remanufacture unsalvageable or obsolete parts. Discover the benefits of buying and selling surplus parts. Track your repairs, view invoices and search the PSI Repair Services Database. RAC customer can log into your account and view/search your inventory.